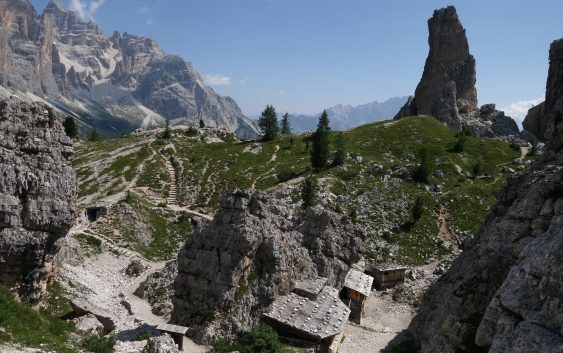 In my round the world quest to explore climbing rich history I visited the dolomite to see the home of Via Ferrata’s that were built to help defend the front line between Italy and Austria. The Dolomites have some of the worlds greatest Via Ferratas, we offer bespoke guided trips to some of the very best of them. This week will see you cover some very impressive terrain, with much of it falling into what can only be described as mind-blowing. This trip will totally change your outlook as to what is possible in the mountains. We charge £2800 for the week and will take up to three people. Alternatively you can dip your toe in by just hiring a guide for £400 a day. Email Us; to find out more.